See how much you can save by comparing auto insurance rates. Enter your Zip Code in the box, then click Continue. 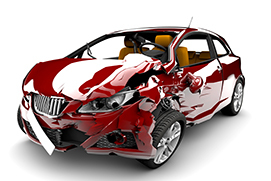 You will be taken to our auto insurance companies page that will show you the top insurance providers in your area. You can then receive multiple quotes, and start paying less for insurance coverage.